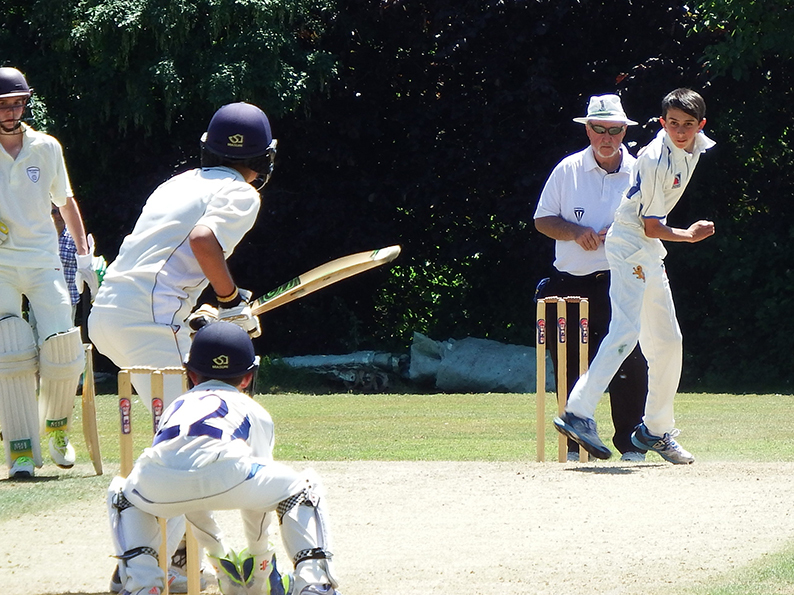 DEVON Under-14s go into the ESCA Festival at Taunton on back-to-back wins over Gloucestershire and now Oxfordshire. Oxfordshire, whose age-group cricket is twinned with Sussex, arrived at Barnstaple & Pilton with only one ECB U14 Royal London Cup defeat all season. 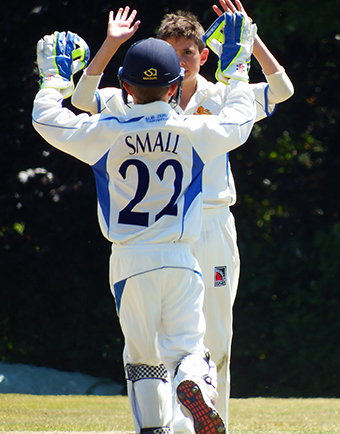 Smith and Coles – the openers - looked quality players and had a stand of 51 in 10 overs before Smith snicked off to keeper Adam Small off the bowling of Sonny Baker. The score progressed to 91 for one before the game turned suddenly and quickly. Leg-spinner Josh Farley, who is taking wickets for fun for club side Kentisbeare, produced a memorable spell of 10-2-34-6. Farley was aided by some sharp keeping from Small, an exceptional catch in the deep by Beaumont and a direct hit from the deep from Hurst. Shell-shocked Oxfordshire lost their last nine wickets for 20 runs. Sam Jefferson (2-1) wrapped up the tail. Devon set about the chase with confidence. Farley and opening partner Tyson took the score to 64 in less than 14 overs before Farley (30) was caught after a useful day's work. Tyson (36) and captain Du'Gay (28no) took the team to 105, before Tyson slapped a full-toss to mid-wicket. Ford (48) delivered the coup de grace as Devon won with 27 overs to spare. Devon have a short break from the Royal London Cup competition until July 30 when they visit Somerset. The ESCA Festival at Taunton starts on Sunday, July 16.